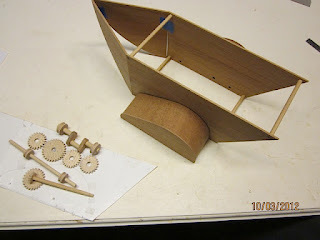 Model builder, Jack Allen, has furnished photos of the partially assembled model of the Apparatus for Navigating the Air patented by Micajah Clark Dyer in 1874. It is coming together nicely, and we commend Mr. Allen for his precise work on building this working model of the flying machine. The Micajah Clark Dyer Foundation is participating in Belk's fall charity sale on Saturday, November 3rd, from 6:00 am to 10:00 am. We have tickets for admission to the sale available for you to purchase right now! Intricate parts of the machine are taking shape. 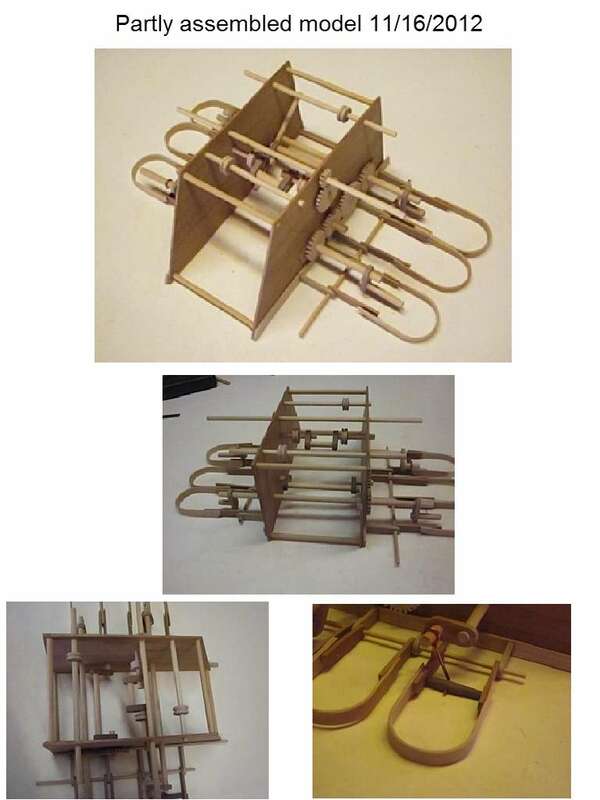 ﻿As you see the multitude of parts that comprised Clark’s 1874 “Apparatus for Navigating the Air” and consider the time and place where these parts were designed, formed and assembled, you get an inkling of the genius of pioneer inventor, Micajah Clark Dyer. As a matter of fact, as you look at the reproduction of these parts by model builder, Jack Allen, you also feel awestruck that any person today can study the patent of 1874, with its scant descriptions and no stated dimensions for the parts, and create a model-sized replica of the airplane. 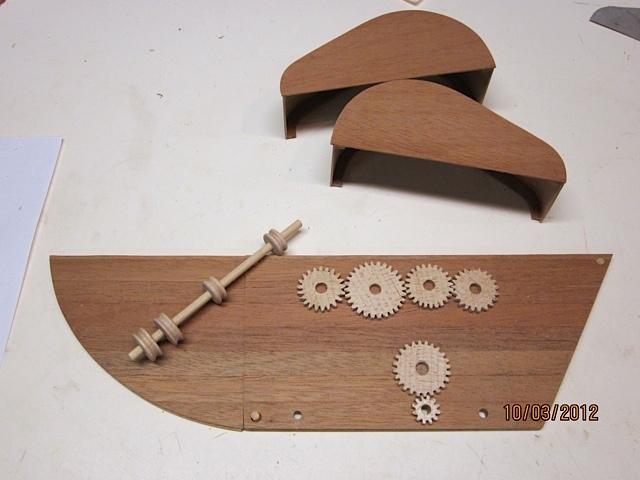 How fortunate that the old patent met a talented and willing man who could bring the flying machine back to life! Everyone is eagerly looking forward to seeing the completed model in the not too distant future. 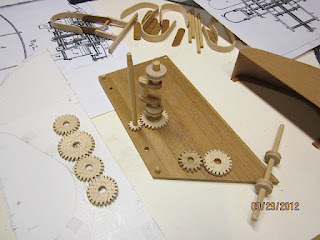 We applaud Jack for his skillful and innovative work on this project. 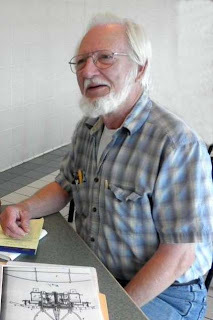 Ken Akins furnished a link to a web page that is very interesting. A set of 19th century postcards shows what French artists thought we'd be doing at the turn of the 21st century. These were produced between 1899 and 1910, and some of the portraits aren't too far off the mark. 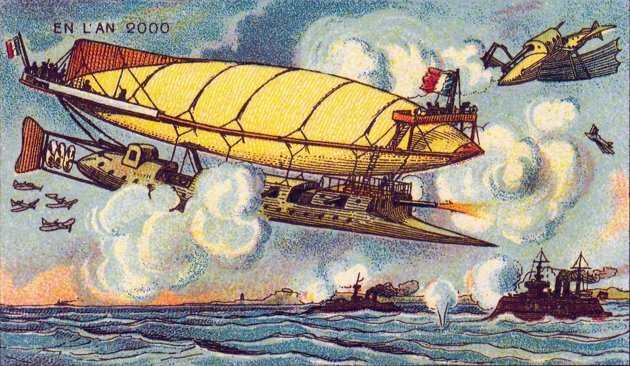 Postcard number 12 (below) is a portrait showing what France’s air force was predicted to look like in the year 2000. 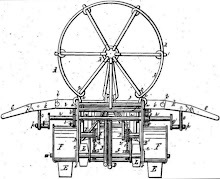 The flying machines portrayed by the artist don't differ greatly from Micajah Clark Dyer’s 1874 patent drawings. Jim Leonard set out to find if he had Native American ancestry, but the former IEEE-USA president found out something entirely different — a link to early U.S. aviation history. Jim Powell has found five more articles reporting Clark's invention. Four of them were published in 1875, one in 1889. 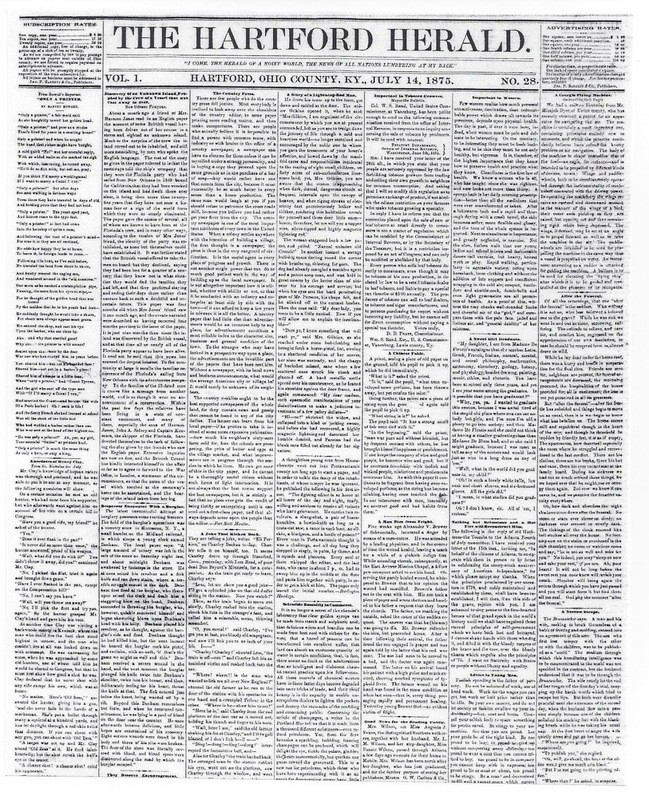 As you will see if you go to the sites, it is very hard to read the OCR scans of these old newspapers. There are numerous transcription errors, and the topics follow one after the other without paragraph breaks in some of them. 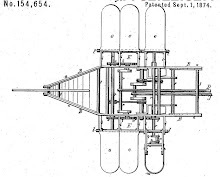 Since Clark's application was approved by the U.S. Patent Office and a patent certificate was issued to him, there is little doubt that the airplane actually flew. Furthermore, we have the testimony of eye-witnesses who saw it fly. 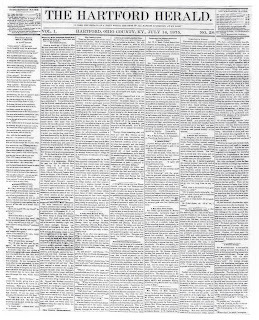 Jim Powell's newly found articles bring to 18 the number of newspapers we know about that reported the story of Clark's invention. It is very likely that there will be others found in the future as old newspapers are scanned and made available online.